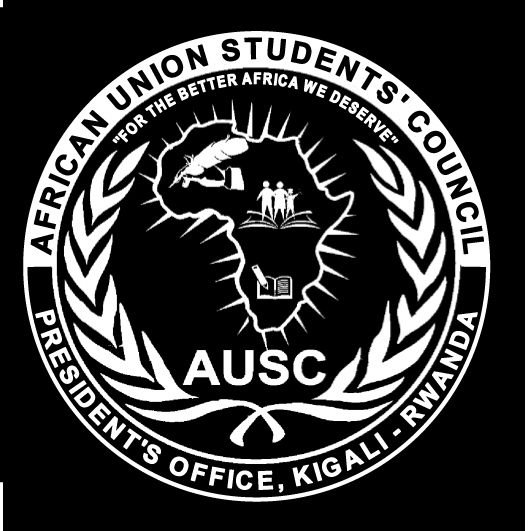 CONTACT US from the AUSC HQs.Kigali-Rwanda-East African Community(EAC). CONTACT US from the AUSC HQs. 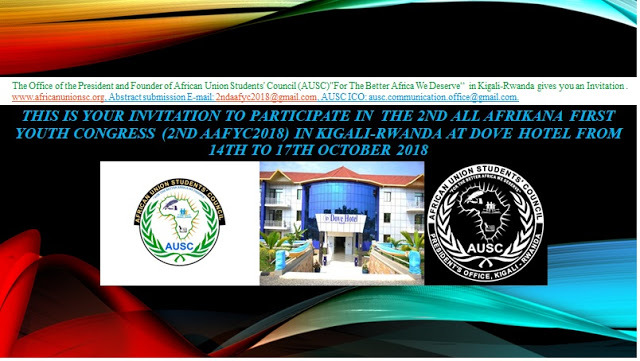 Special Invitation from the Office of AUSC President and Founder for 1st AUSC International General Assembly during the 1st AAFYC 2017 in Kigali-Rwanda. 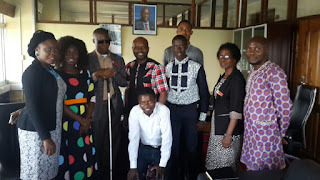 We are calling for any AUSC appointed Leader ,advisor , online fan ,observer or friend who needs fundraising and Invitation letter to physically attend and participate in the 1st AUSC Generation Assembly during the 1st AUSC General Assembly during the 1st All Afrikana First Youth Congress in Kigali-Rwanda October 15th to 18th ,2017 ,Please send here (ausc.communication.office@gmail.com): your Names as appears on your International passport or National Identity Card for East African Community delegates, Your Email, Your Country of Residence , the proposed amount of money in USD to cover your Transport to Kigali-Rwanda from Your home and back to your Country/Area of Residency, include the function in our/Your Organization or Institution . 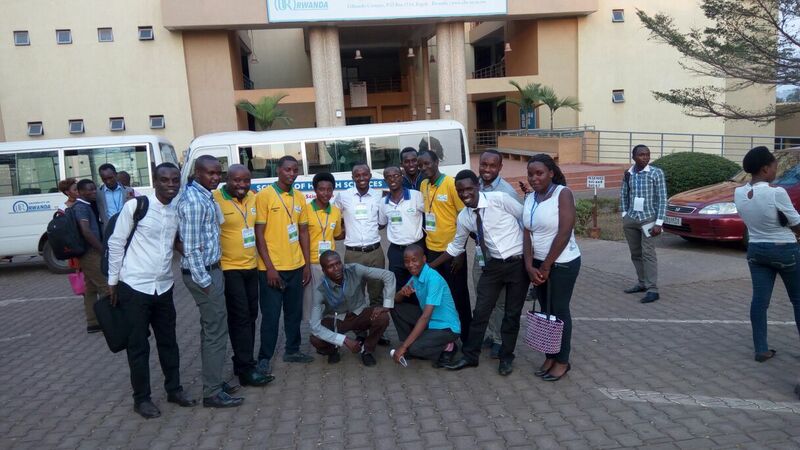 We are very much thankful for your interest in receiving the full information regarding registration fees transfer in order to participate in the 1st All Afrikana First Youth Congress In Kigali-Rwanda from October 15th to October 18th, 2017. 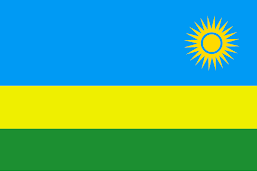 Account Number: 0010093812905901 in ECOBANK-RWANDA. Join other 1st AAFYC 2017 delegates on whatsapp group to easily access your printable individual and invitation, Fundraising Recommendation Letter and get your registration fees sracture. 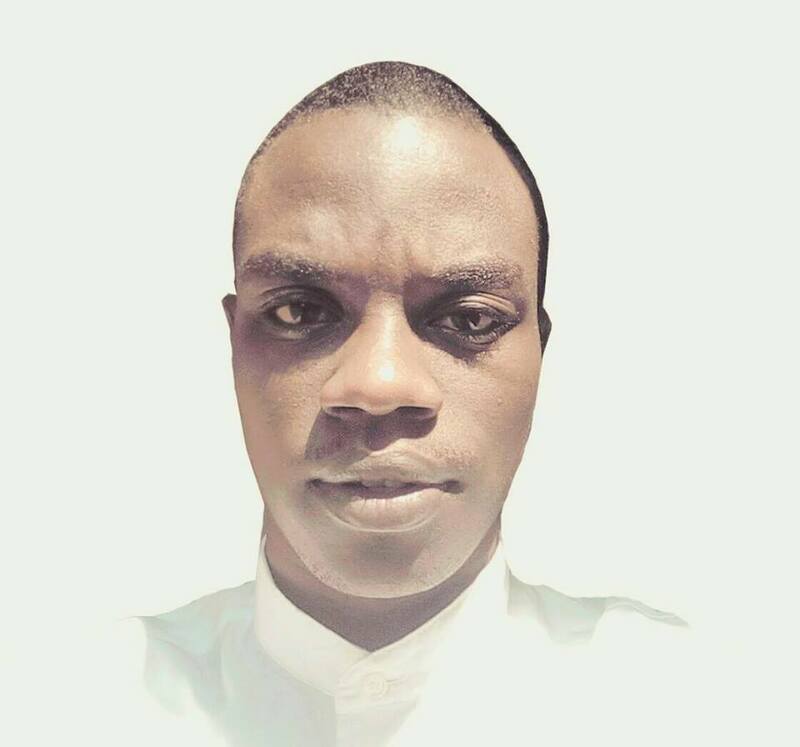 You will be added after writing to the administrator's Whatsapp number :+250736196204. Please keep sharing the invitation above.